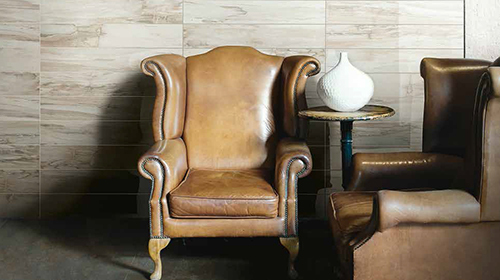 "Add to the character of your property with stone flooring"
Stone is a hard wearing material and is the perfect flooring for busy walkways around the house. Many original period surfaces can be found in the kitchen. 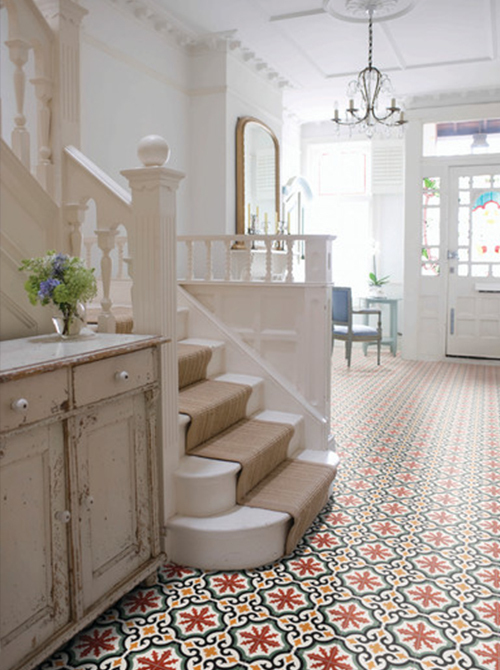 Hallways are the most popular places in the house to lay stone flooring. This partly down to its durability and some have textures which prevent floors from becoming slippery. A popular choice for period homes is Limestone as it is easy to look after as long as it’s protected. To prevent dirt, grease or oil from being absorbed by the surface, use a good quality sealant so it can be removed quickly and easily. Old stone floors can add to a building’s character so should never be replaced unless it is necessary. Historically, local stone was widely used as slabs or tiles for flooring. From the 17th century, marble and decorative schemes of contrasting stone colour became popular. Re – laying floors is likely to ruin the floor therefore should only be done if there is no other option. Hydraulic lime mortar can be used to fill in deep holes or chipped edges in stone flooring. Old stone floors only require the occasional wash with minimal water and a regular vacuum or sweep. To remove stains use a 50:50 water to white spirit solution. Micro-crystalline wax can sometimes be used to protect surfaces as well as breathable floor coverings that can provide extra protection. Harsh cleaning agents should be avoided as well as impermeable sealants.